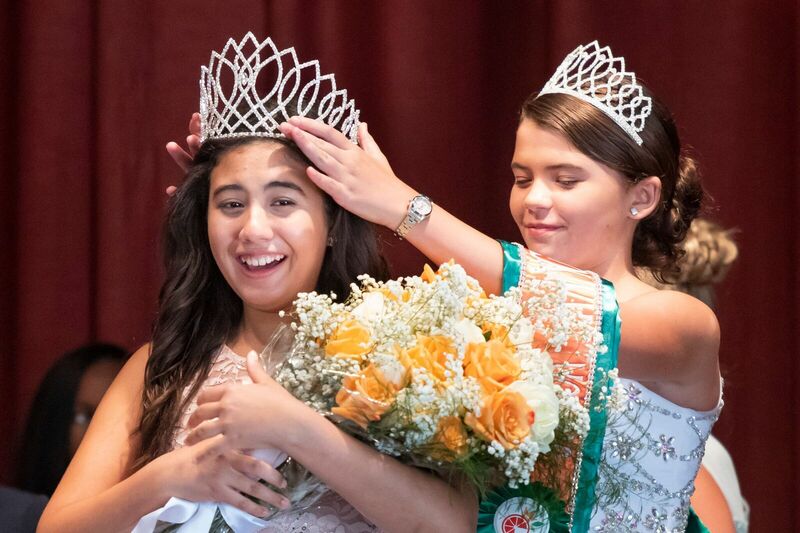 June 29, 2018 – Coral Gables, FL – The Junior Orange Bowl is feeling groovy as its reached a milestone and celebrated the unveiling of the organization’s 70th parade theme last week at the AmTrust Bank with members and guests in support of empowering the youth of the world. Parade Co-Chair Don Slesnick III, President Frandley DeFile, Jobie and the Junior Orange Bowl Royal Court revealed the disco chic inspired, “Boogie Wonderland” theme for the annual community parade. 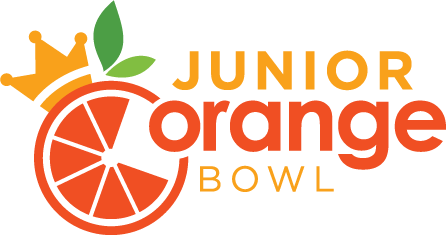 The theme will commemorate Junior Orange Bowl’s seven decades of impact on the community, while paying homage to the 1970’s. 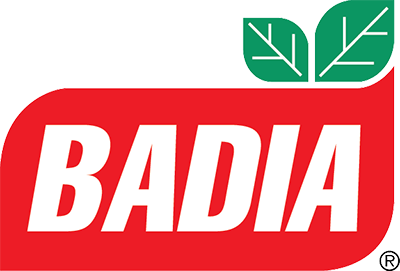 In celebration of active youth and community, the parade will take place on Sunday, December 2, 2018. 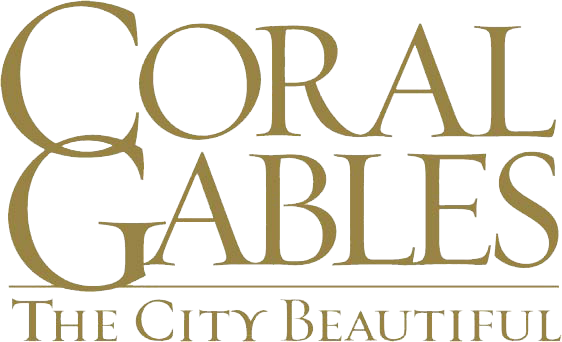 The parade will march through downtown Coral Gables, the Host City of the Junior Orange Bowl, and stride along redefined Miracle Mile. The Junior Orange Bowl Parade is a 70 year tradition in South Florida created especially for kids – and perfect for families that is free to attend and open to the public. Fostering community pride, the parade features a vivid arrangement of marching bands, colorful floats, community groups and creative parade units. 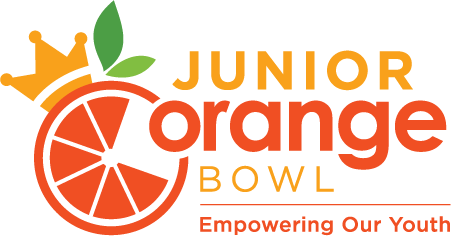 Please contact parade@jrorangebowl.org for participation or sponsorship information. Be sure to watch the 70th Annual Parade Theme Unveiling Recap Video. To view more photos, click the link below.